Palabras clave: Posgrados en museos; educación en museos; formación superior; educadores de museos; educación artística. Higher education in museums has got a central importance in the professionalization of the educators of museums so that they fulfill their educational function. 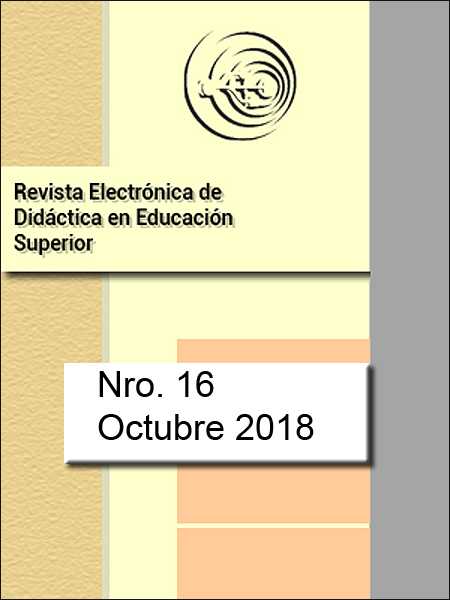 In this article we analyze the offer in higher education in museum education in Spain and identify the main obstacles to the professionalization of museum educators. Although there are some higher education programs in Spanish universities, the offer is scarce and not all are official university degrees approved by the Ministry of Education.